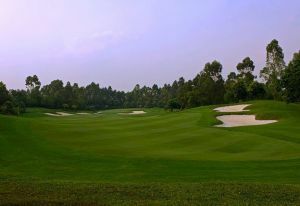 The David Duval Golf Course at Mission Hills features numerous water hazards, deep groundcover and a mixture of long, short and multi-angled dogleg holes, providing a unique challenge for any golfer. 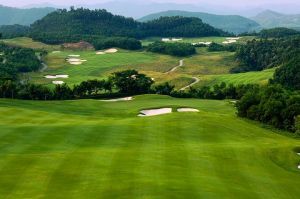 The course is designed in such a way that half of the course is situated on an uphill and the other half on a downhill slope. 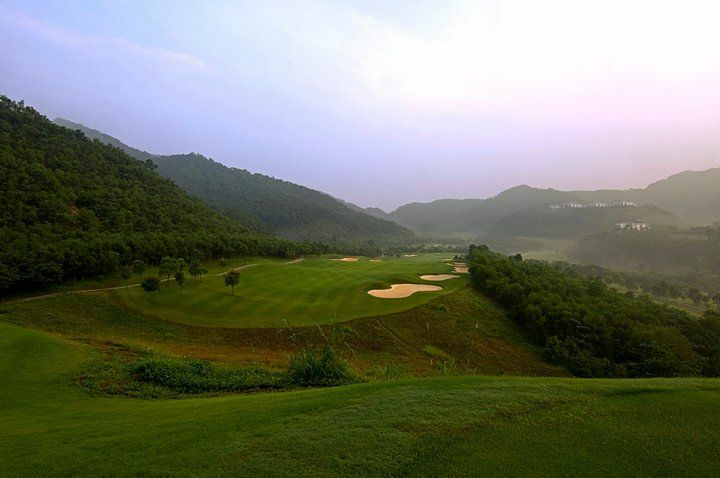 The first half of this course works its way up to a secluded natural valley in the northeastern part of the site, and the finishing holes work back down to the spacious, clubhouse setting. 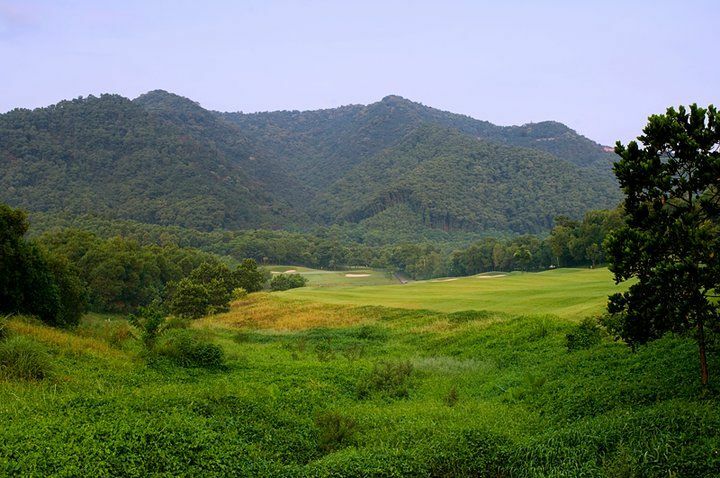 A stream meanders throughout many of the golf holes, forcing players to accurately place their golf shots to avoid this natural water hazard. 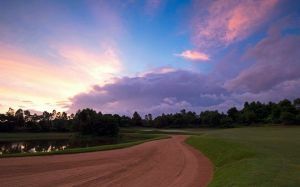 Deep, flat bottom bunkers surround many of the playable areas, collecting errant tee shots and approach shots to the green. 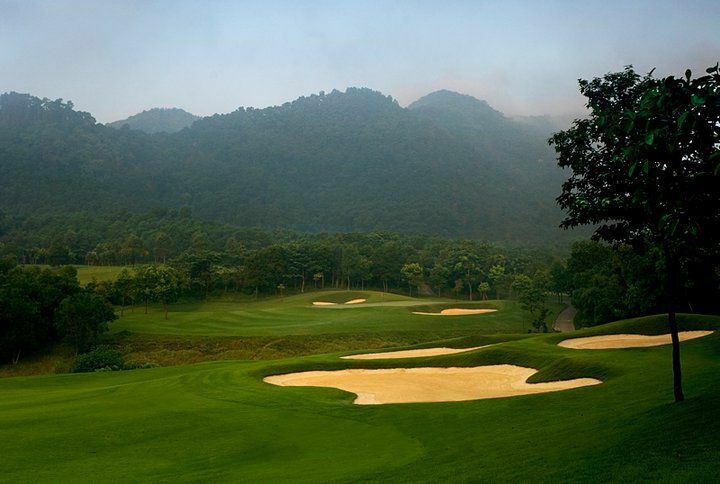 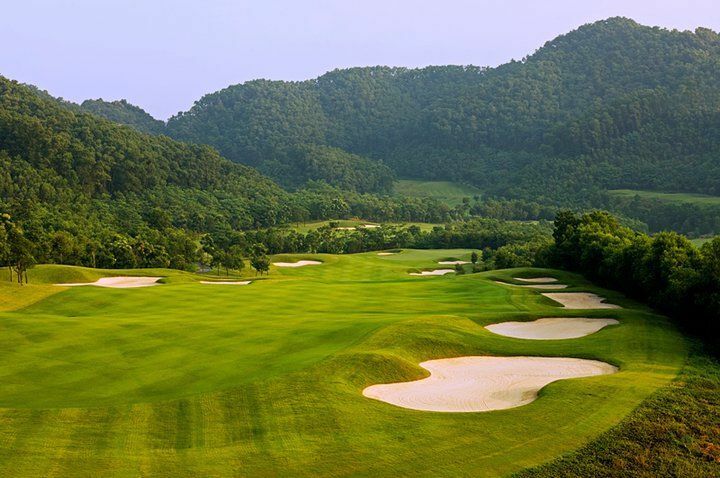 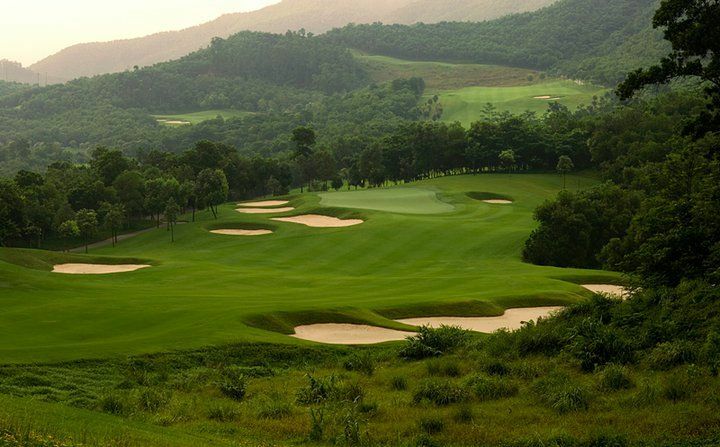 Deep green groundcovers and large leafy trees mirror the natural setting of a tropical lush environment, resulting in a memorable golfing experience for players of all levels. 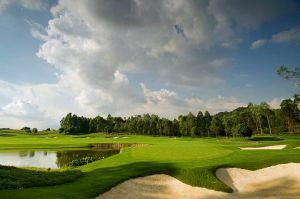 Mission Hills - Duval Course is not yet in our pool of Golf Courses for orders.